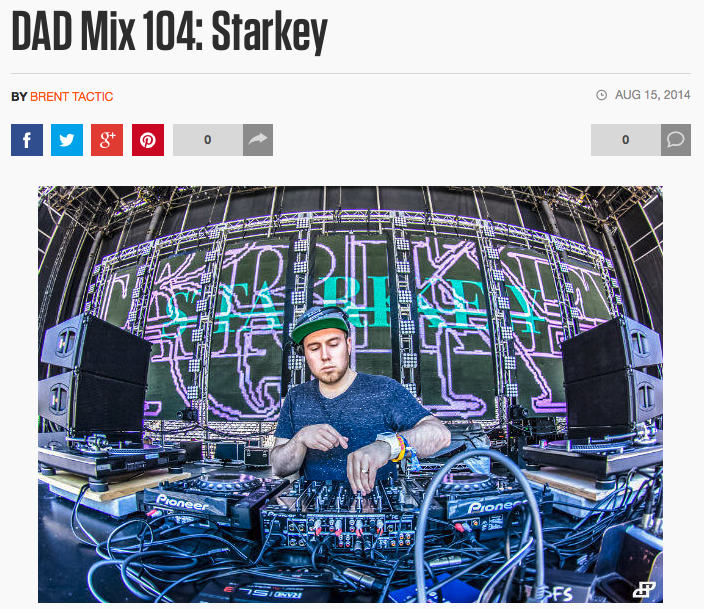 Starkey has released a new mix for Do Androids Dance! Make sure you check it out. The mix features new tracks from Starkey, as well as some new collaborations. Stream it below or click on the above link for the stream and tracklist. Download is also available if you want to throw it on your computer or phone.